With over 35 years experience painting beautiful homes in the Bay Area, we continue to grow our business by giving our clients the best results possible. Dan Knoblock Painting is rooted in honesty and hard work. We work with you, our valued customer, to establish a life-long, generation after generation relationship. 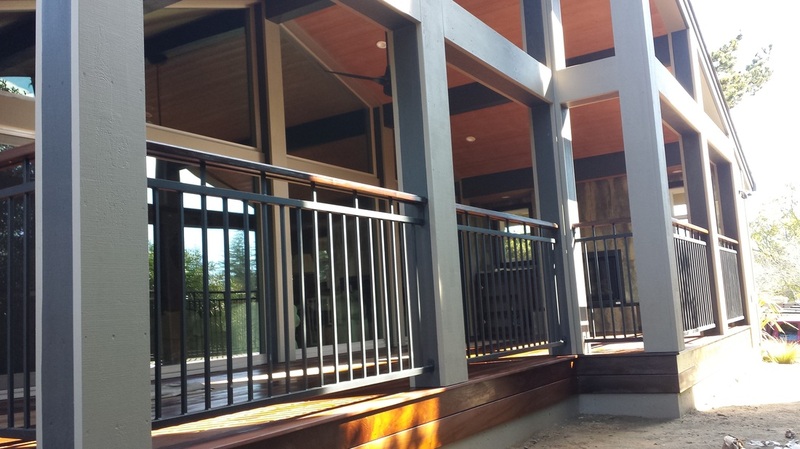 Whether it's pressure washing and weatherproofing that old deck, applying a fresh coat of gloss enamel on the trim-work, or a complete paint job on your new dream home, we've got you covered. What a great job you did with the painting of our home! The attention to detail was wonderful and your suggestions were spot on.